Star Wars Episode 4: A New Hope (1977) tells the story of Luke Skywalker, a farm boy on the planet of Tatooine. He wants to leave the planet and go to the Imperial Academy and have adventures. His uncle Owen buys two droids R2-D2 and C-3PO and he discovers Rebel Princess Leia’s distress message. After R2-D2 leaves to look for Obi-Wan Kenobi, Luke searches for him, later meeting Obi-Wan Kenobi and they set out to rescue her. Star Wars is one of the most iconic sci-fi stories in recent history. The impact of Star Wars is something that has been a staple of childhoods for generations now. So how does it hold up after all these years and multiple George Lucas edits? It holds up pretty well actually. As a big Star Wars fans, I often hear people praise the “practical effects” and then proceed to harp on the Star Wars Prequel Trilogy and complain about CGI, and the additions to the Original Trilogy. 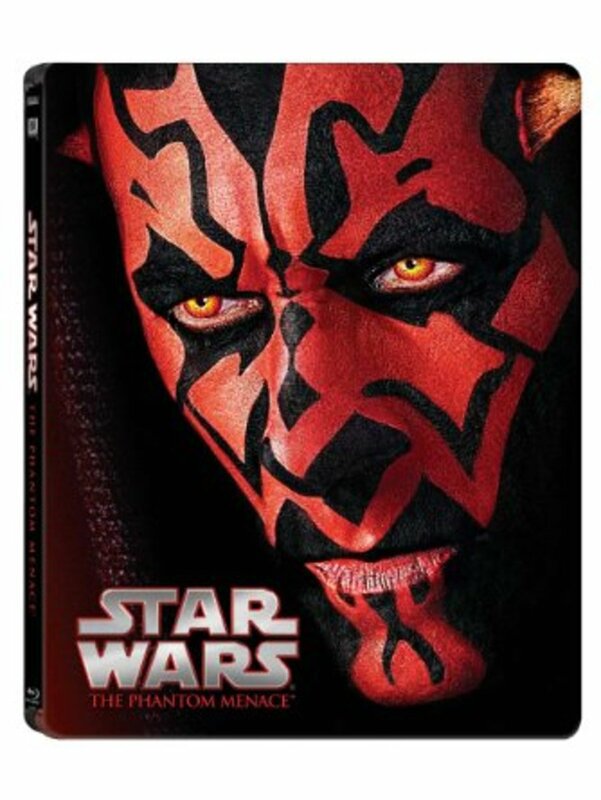 I don’t like all the new changes for the Star Wars blu-ray so I’m not compelled to buy them. We’re so inundated with seeing CGI in movies we’ve gotten good at seeing bad CGI in movies. The additions George Lucas made for the original Star Wars bother fans because sometimes they don’t perfectly blend in. This doesn’t bother me too much but it will bother the diehard Star Wars fans. The rubber suits do look dated. I will not be one of those Star Wars fans who say the original trilogy is perfect and flawless and that there’s nothing wrong with it. This does look like an older movie. The rubber suits make movement clunky sometimes. The oldest Lightsaber fight doesn’t hold up when it comes to the fight choreography, mainly because it was their first time, and when the lightsaber blades become so tiny they practically disappear offscreen you can tell they didn’t quite get it right. If you go into this after watching Rogue One, the difference in the effects quality is staggering. I love Star Wars, but I won’t give you a review of the movie with rose-colored nostalgia glasses. Star Wars is something love, but I will point out the flaws in the movie. The visual effects are good but they do show their age, with or without the edits. It’s not the fans don’t always hate the edits; there are some that I like and some that I don’t. It’s the fact that George Lucas never made the unedited version of the original Star Wars available in the blu-ray release that bothers fans. The acting is very well done and Mark Hamill does a good job as Luke Skywalker. While his movie career didn’t take off like Harrison Ford’s Mark Hamill made his career in television a memorable one, portraying the Joker in Batman: The Animated Series and Fire Lord Ozai in Avatar: The Last Airbender. He’s not a bad actor at all, and he made the role of Luke Skywalker a memorable one. 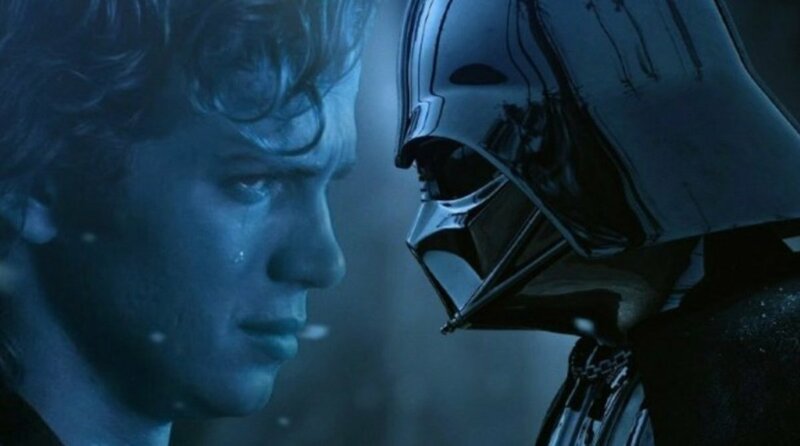 He came back to portray Luke in The Force Awakens because of Harrison Ford coming back. He’s a good actor and he portrayed Luke as the naïve farm boy and he did a very good job in the role. The late Carrie Fisher is very good as Princess Leia. There’s also a funny story about why Princess Leia has an inconsistent British accent. She was spending time with Peter Cushing and began to imitate his accent. This does make her performance seem kind of odd, but she doesn’t use a British accent in any of the other movies. Harrison Ford is perfect as Han Solo; this is the role that made him a household name. He did a fantastic job in this role and I really enjoyed his acting. He also has been in many roles since Star Wars, but everyone remembers him fondly for Han Solo. 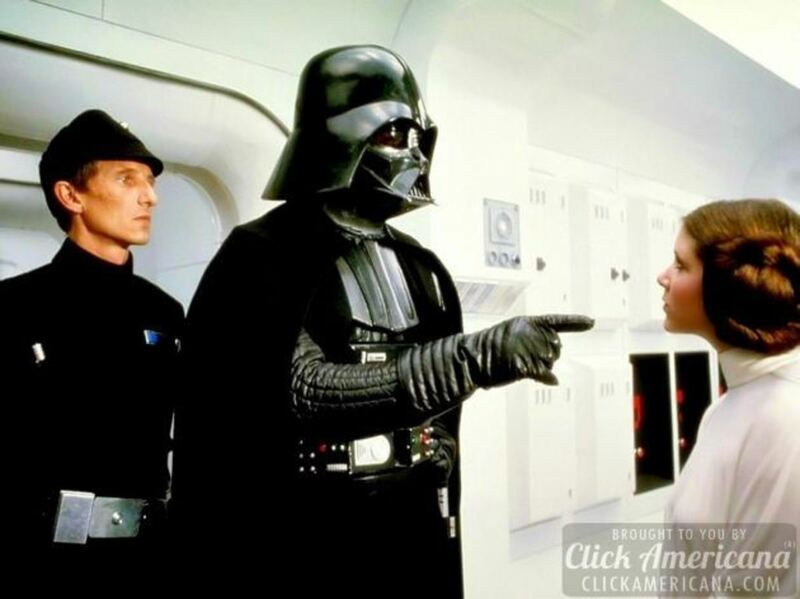 James Earl Jones voices Darth Vader and he’s terrific. David Prowse acted for the character physically and he did a great job too. Will you watch Star Wars: Episode IV: A New Hope? Yes, I'll find the original version! I'll watch the 2004 release! No, I'm not inot interested! 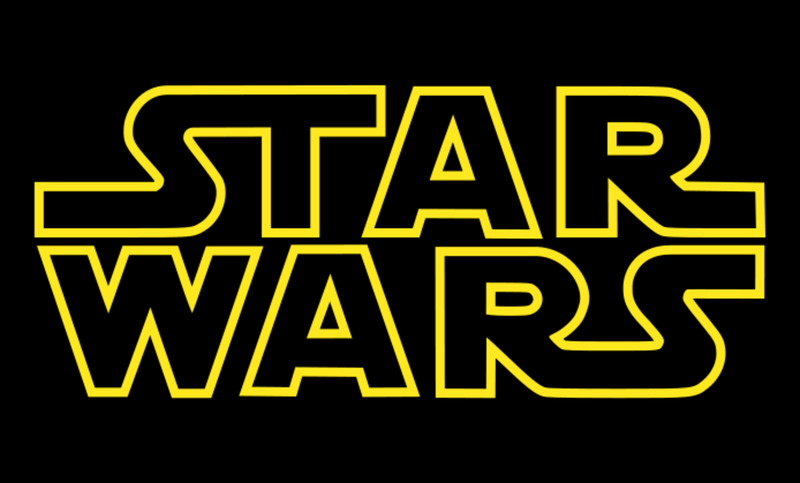 John William’s musical score for Star Wars is just a wonderful treat to the ears. The music is just fantastic. It just sounds perfect. The music fits every scene it’s used in. I can’t say that I dislike any of the music in the soundtrack, it’s just so good! Star Wars: Episode IV: A New Hope is a very slow paced movie. The story takes its time to really get moving. The slow pace might disappoint fans expecting a fast-paced storyline. It doesn’t start off too exciting, but it does pick up in the movie later on. I love the Star Wars movies and I always will. But the original Star Wars movie isn’t my favorite Star Wars movie, but I still love it and enjoy watching it. It’s not a perfect movie, but I enjoyed it when I was a teenager and I have fond memories of watching it on VHS with my family. It’s a film I still enjoy even as an adult. Star Wars is one of my favorite movie franchises. It’s a movie that everyone who enjoys science fiction should watch. It is harder to get a hold of the original edits, but maybe Disney will release it on blu-ray once they have distribution rights. Lightsaber choreography looks bad because this was the first time they'd ever done it. Star Wars: Episode IV: A New Hope has memorable characters, good writing and visual effects that are still good by today’s standards. The visual effects, while they do little dated, they still look nice and it’s a very well done movie. I like how it’s not all CGI, although George Lucas did add some special effects in the special edition that I have on DVD, the effects were all done with models and other things that while not as fancy and nice look as CGI effects today, they still get the job done and the movie isn’t about the visual effects, like a lot of movies today. You can still see the flaws in the movie, sometimes it’s too obvious that the background is a map painting and it’s noticeable when the added CGI effects don’t quite gel with the original scene. The story is Star Wars: Episode 4: A New Hope’s strongest point. It’s a good story; it’s a very interesting, entertaining story. The hero’s journey at its heart, Lucas does a good job of taking that and putting it into his story and despite it’s strange settings, it’s very well written (unlike the prequel trilogy, where his writing was all over the place). The music is very well done and John Williams is a terrific composer. The music is one of the great and is one of the most memorable parts of the movie. This is a great addition to the film. 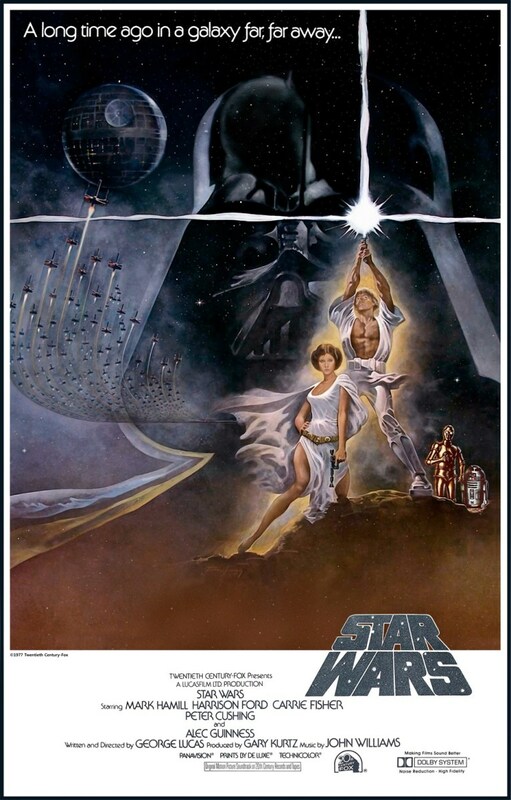 Overall, Star Wars: Episode 4: A New Hope is a classic sci-fi movie that is very well done, has an interesting story, memorable and well developed characters and great visual effects. It also has an impressive movie score and is worth watching. Science fiction fans are bound to like it and it’s just a terrific movie that’s just fun to watch. It doesn’t take itself too seriously, but it can when it needs to. It’s a great movie, Star Wars: Episode 4: A New Hope is a movie that will always be a classic sci-fi movie and it’s one that you shouldn’t miss. The sequel is Star Wars: Episode V: The Empire Strikes Back (1980).